One of the best things about having a fully managed WordPress hosting is that you get a less complicated control panel. A lot of you might be wondering how does the WP Engine CPanel or Control Panel looks like, once you subscribed to their hosting services. Today let’s take a look inside WP Engine. There are basically two ways how you can access your WP Engine control panel. First is via your WordPress blog side menu. At the very top of the menu there is a tab there dedicated for WP Engine. Via the menu, you can have quick access to general settings, your staging area, and some other options. 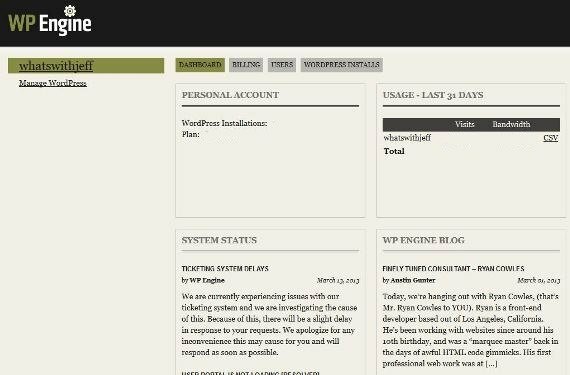 And there is a link for WP Engine User portal and Support System as well. 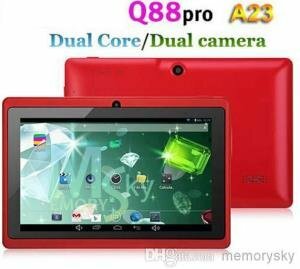 Second is by visiting the user portal directly via a web browser. Now once your in, you might be surprised that you will get a different control panel from that of the usual CPanel you see in Hostgator or other web hosting provider. In fact, WP Engine does not use “CPanel”. Instead they have their own simple user portal where you can have access to the basic menus and functions such as managing your wordpress installation, your billing information, MySQL admin, user accounts, redirects, error logs, restore-points and more. Below are some screenshots of what is inside the WP Engine user portal. Now you might be wondering how are you going to access your database? From the user portal, just go to Databases from your Dashboard, or if you are in the main section, just go to Admin MySQL. 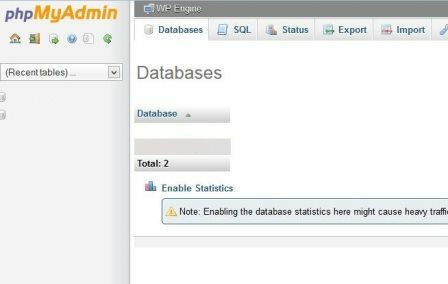 From there, you can access phpMyAdmin and make some changes to your databases. You might be also wondering how are you going to access your files, or the installation direction of your WordPress site? This time, you are not going to access your files via the user portal, but instead, you can access your files and the installation director via FTP. WP Engine requires that you use SFTP ( a more secure connection vs FTP) to access and upload/download files. You see, there are no complicated menus, or lots of unused or unnecessary options once your in WP Engine. It’s fully manage by the team and the only thing that you need to worry about, once you have fully setup everything, is adding more content to your site and gaining more traffic. That’s the beauty of the Managed WordPress Hosting, you don’t have to worry about the technical stuff. You don’t have to do the dirty work. And if ever you encounter a problem you can call their tech support or you can leave the ticket. Go ahead and take WP Engine for a spin. Try their hosting services and see how fast and secure your site can become. Currently WP Engine is offering two months free hosting, visit their page here to find out more details. 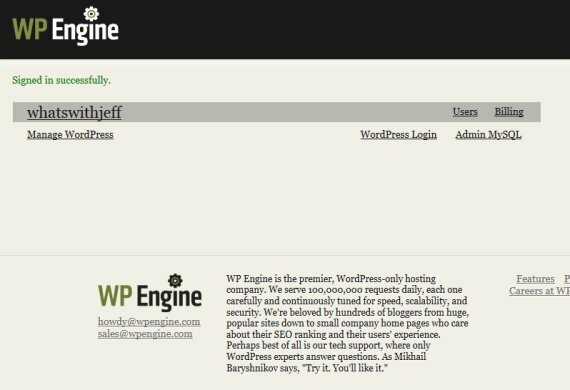 Or you might want to read my WP Engine review, and find out more about this managed wordpress hosting company. ZippyKid vs WP Engine: The Better and Faster Managed WordPress Hosting?